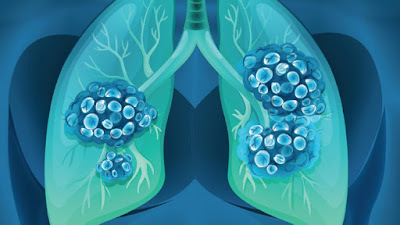 There is hope for lung cancer sufferers worldwide. A breakthrough research has found that the use of two existing drugs could successfully treat the disease. The study delves deep into the molecular survival kit of lung tumours.